The West of England Combined Authority will be meeting at The Guildhall in Bath, at 1pm on Wednesday 18th April, discussing topics including pothole repairs and the introduction of 5G. 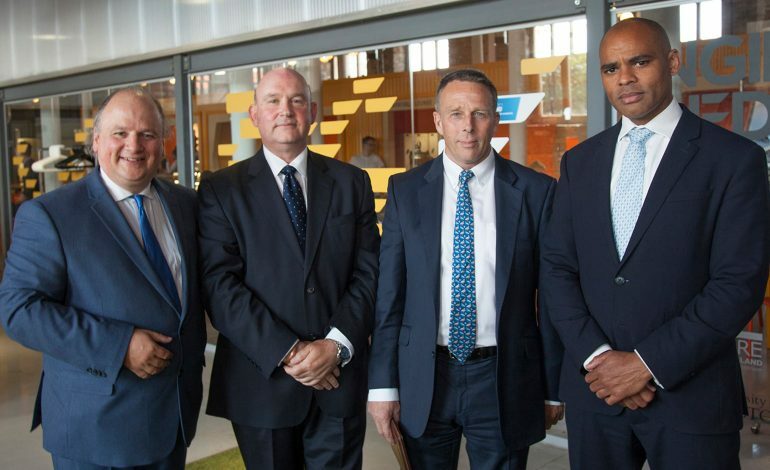 The Combined Authority is chaired by the regional Mayor, Tim Bowles, and is made up of the leaders and Mayor from the three councils in the region – Bath & North East Somerset (Leader, Cllr Tim Warren), Bristol City Council (Mayor Marvin Rees) and South Gloucestershire Council (Leader, Cllr Matthew Riddle). The Chair of the West of England Local Enterprise Partnership (LEP), Professor Steve West, also attends committee meetings. The meeting will hear that an additional £1.24m for pothole repairs, following winter damage, has been secured from the Department for Transport; it is proposed that this funding is passed straight through from WECA to its constituent councils. £5 million coming to the West of England to trial a superfast 5G network will also be discussed. This will allow new technology to be trialled at tourist attractions in Bristol and Bath, while also looking at wider and longer-term benefits for the region, including linking up transport and homes, hospitals and schools. Members will also receive a paper about government’s request to put in place a Parliamentary Order, which would give the regional Mayor power to implement a business rate supplement. Government committed to giving the Mayor this power as part of the devolution deal; it now wants to put the order in place and WECA must consent to this. This is not a decision to implement a business rate supplement and there is no intention to do so at this stage; before making any decisions on this, the Mayor would need consult on the details and benefits and there would need to be a ballot of businesses.